Jan 31 DMX Headed Back To Jail!!! Including this Ruff Ryder… DMX. Recently, DMX was sent to sit down & think about his actions. US District Judge Rakoff got tired of X’s lies & failed drug treatments - thus he locked the Ruff Ryder up until his March court for his $1.7 million tax evasions charges. DMX totally didn't take Judge Rakoff seriously. He constantly arrived late to court, signed autographs in the courtroom & was even witnessed rapping for inmates awaiting arrangement. According to a reliable source, upon hearing Rakoff’s sentencing, DMX removed his sweatshirt to reveal a shirt with a huge smiley face then offered the judge a couple of choice words. 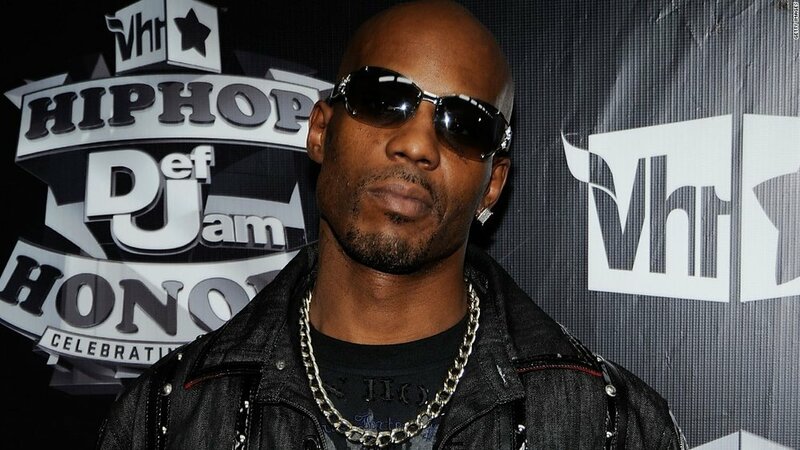 Climb on The Family Tree below & share your thoughts about My Nephew DMX’s jail situation! Feb 1 WTH… Paris Hilton Clones Kim Kardashian!!! Jan 31 Rasual Butler & Wife Leah LaBelle Dies In Tragic Car Accident!!! May 3 Parkland, FL School Shooter’s Brother Tortured In Jail!! !